Hidden gem! Thoreau loved these meadows and woods and the wildlife around stunning White Pond, which he called "a great crystal of the Earth." 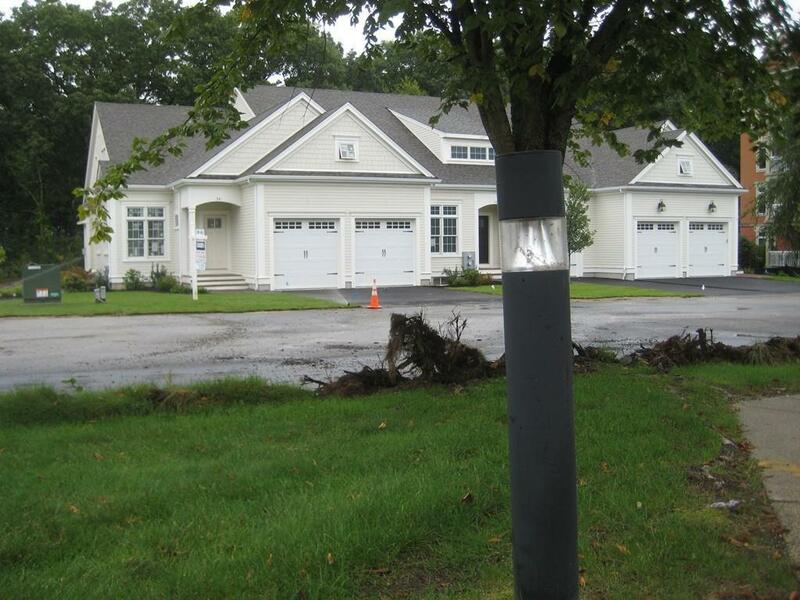 19 brand new light and bright townhomes, 2 under agreement. Buyer-reserved #46.. This new, active adult, 55+ community offers 2 distinctive plans filled with luxurious features. 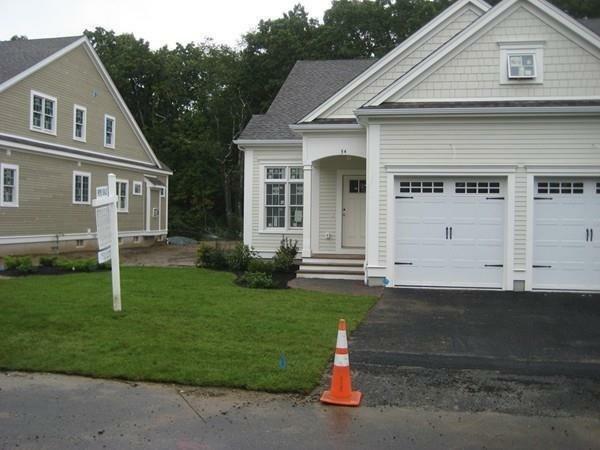 Upscale design with 1st floor Master suite, open floor plan, and 2-car attached garage. 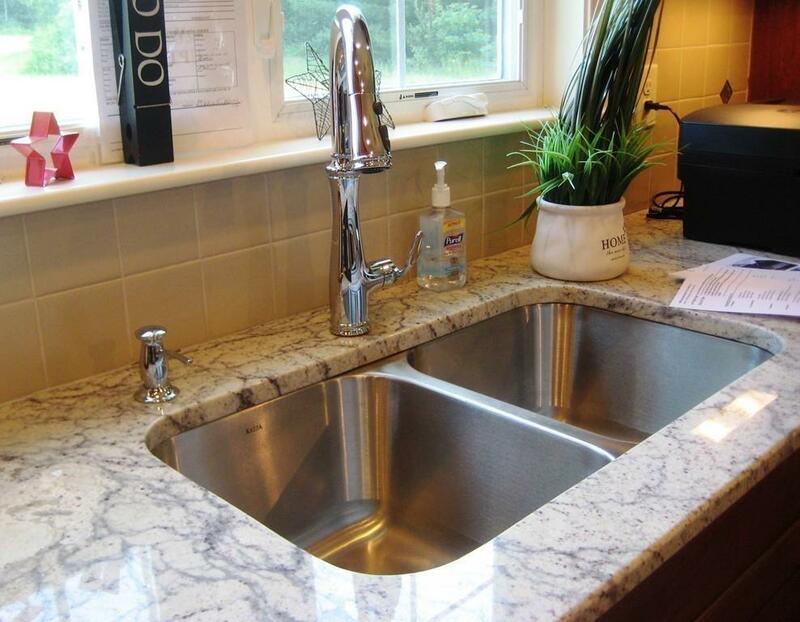 Loaded with amenities: granite, bead-board and top-notch mill-work. Meeting house enhances life style with room for entertainment, shared meals, exercise classes and crafts. 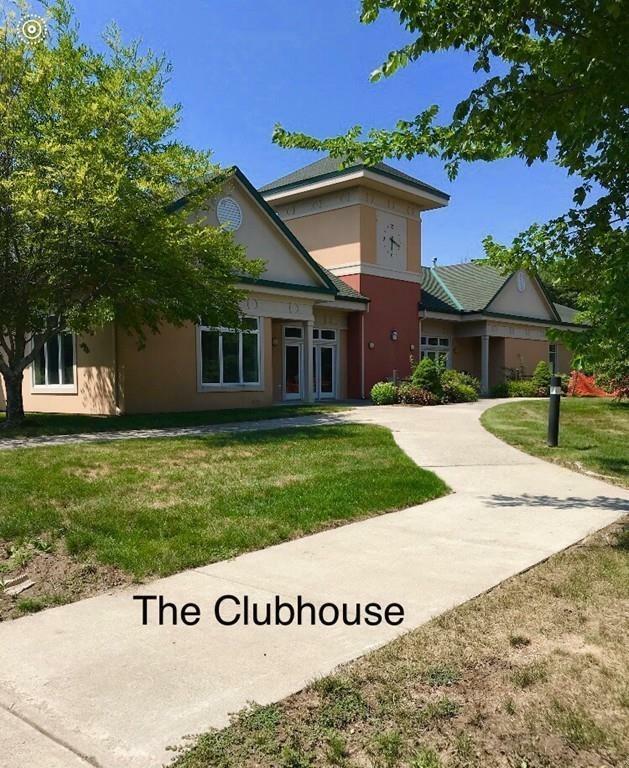 Easy access to : Lincoln to Cambridge/Boston commuter rail, Rt 2 and 117, Concord Center, Walden Pond, Verrill Farm, Town and State parks, historic museums and world class golfing! Convenient N. Sudbury/Lincoln line commute. These perfectly stunning 19 new units complete the final phase of the community, with a total of 43 fortunate resident homes. Listing courtesy of Karen Paradise of Coldwell Banker Residential Brokerage - Lincoln. Exclusions Buyer Reservation Has Been Accepted On Unit #46. Sq Ft Disclosures 1st And 2nd Floors. Basement Can Be Finished For Added Fee. Listing provided courtesy of Karen Paradise of Coldwell Banker Residential Brokerage - Lincoln.